Moving house is a stressful time that can even bring the worst out of the calmest people. 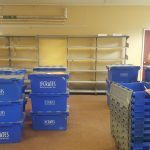 Aside from the financial stresses associated with moving from one property to another, the practical worries involved in moving all of your belongings to your new abode can cause sleepless nights. For that reason here are more moving tips from the professionals. It’s understandable that people may view moving day as the perfect opportunity to call in their friends for assistance. Unfortunately, this often ends up being more hassle than it was ever worth. Firstly, your friends aren’t qualified removal staff, which could easily lead to your belongings becoming accidentally damaged. Secondly, your friends may have the best intentions, but circumstances could result in them walking out on your moving effort after just a few hours. 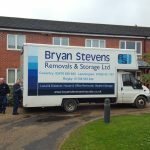 At Bryan Stevens Removals we have heard countless horror stories about moving day. 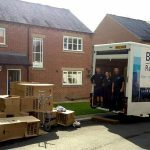 Removals is simply not an area that you should be looking to save a few quid. Besides, our rates are extremely competitive anyway. Considering this could be the last time you ever move home, do yourself a favour by calling in the professionals to move your belongings. We offer a full service, from loading your effects into our van to unloading them into your new home. We make it look easy because we’ve been satisfying our customers’ needs for years. Don’t risk falling out with mates on moving day. 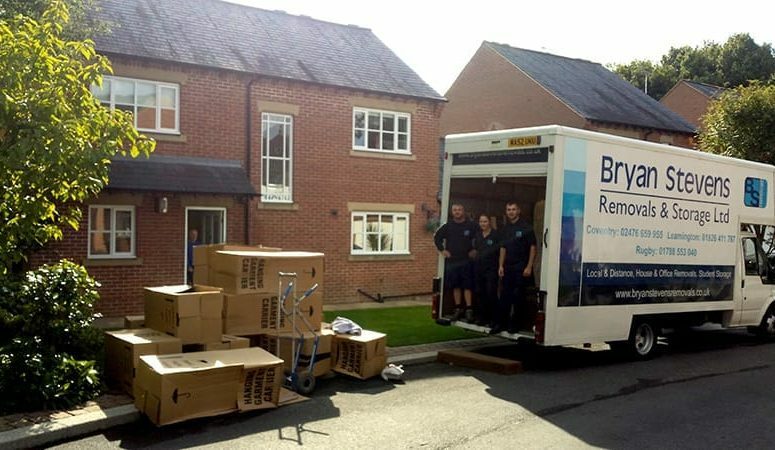 Instead, leave it to the dedicated staff at Bryan Stevens Removals. Get in contact with us for a no-obligation quote.